So I’m in the midst of planning Christmas, we’re hosting this year like proper ACTUAL adults. Which means I have to do more than heat up a pizza and crack open a bottle of fizz. 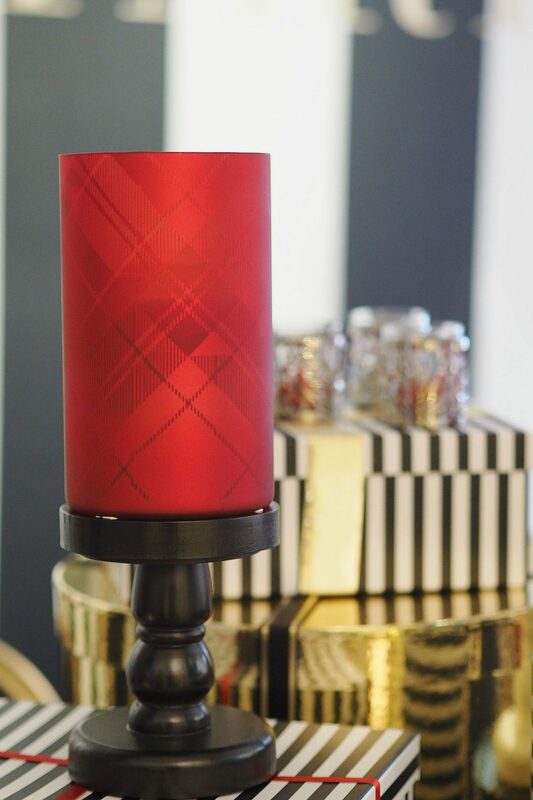 So I’ve been put in charge of Christmas decor, which means I’m scouring the internet looking for ideas and colour schemes. 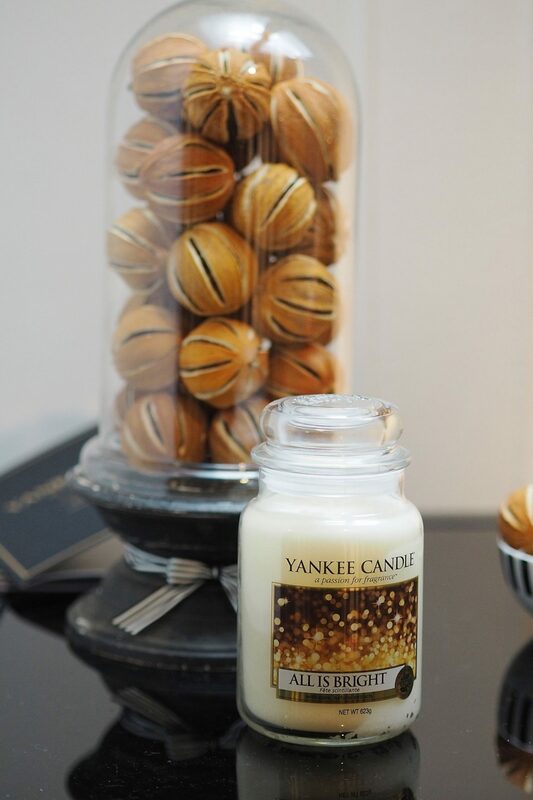 Which actually took my mind right back to the Yankee Candle Christmas event that was held a couple of months ago that sparked a tonne of ideas. In fact right now I’m ALL about white and gold for the big Christmas day. 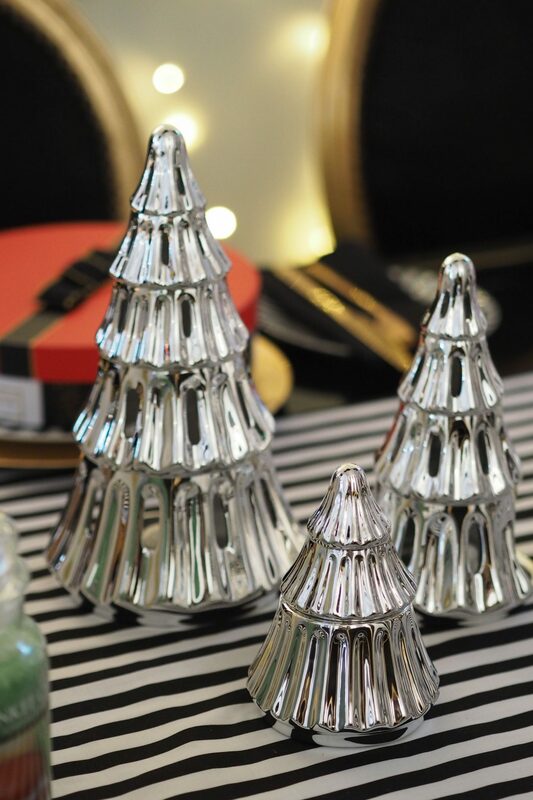 So whilst I make my plans I thought I’d share a few snaps I took of the gorgeous bits and bobs I spotted from Yankee Candle that might help you spark your own ideas for your own festive table decor or even just a few extra festive touches to bring a little extra sparkle to your space. 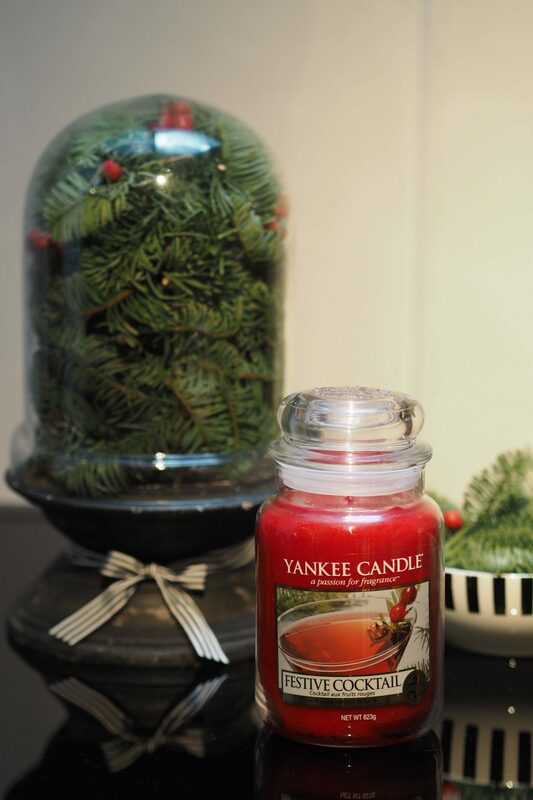 As I type this I actually have two Yankee Candles on the go (as I mentioned in THIS post, I have a thing for a festive candle or five). I have Macaron Treats and Winter Glow currently doing their thing. 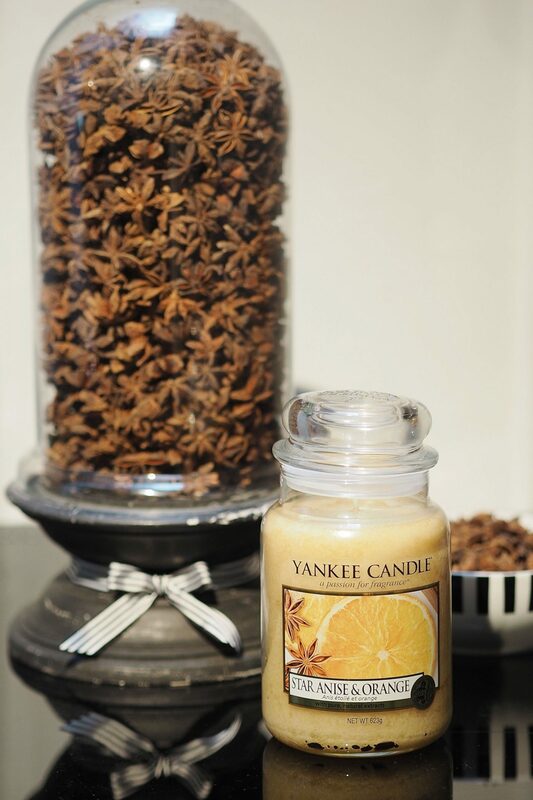 The four scents for Yankee Candle Christmas 2016 are: Macron Treats, Star Anise & Orange, Festive Cocktail & All Is Bright. 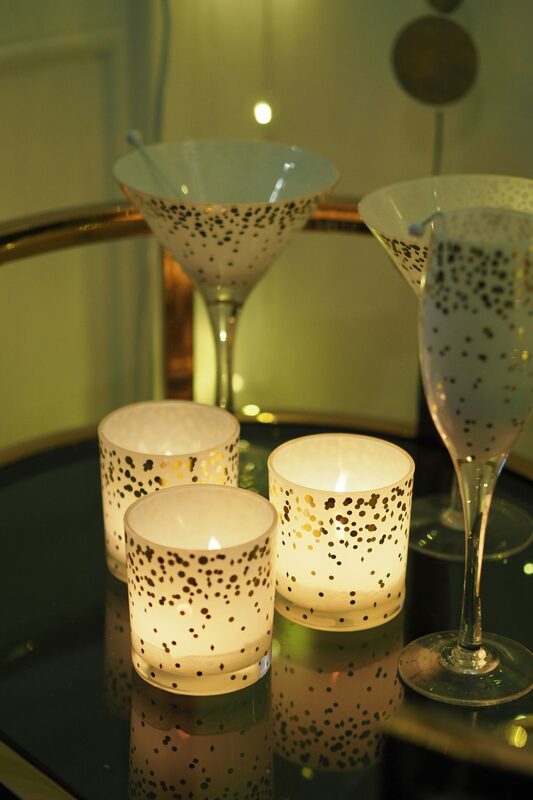 Other favourites I spotted are the white and gold votives that are just gorgeous and would fit perfectly with the colour scheme I’m going for. 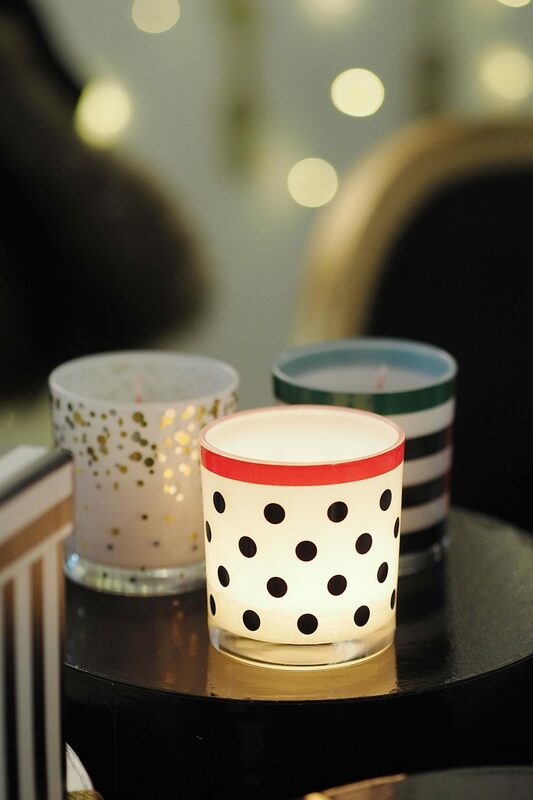 So pretty and love how you can pic the smaller candle size of your favourite scent. 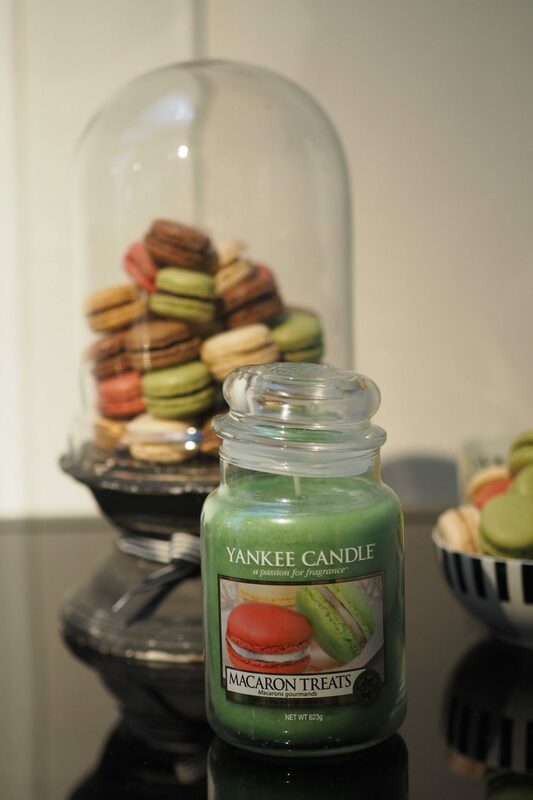 There are also a few lovely Yankee Candle gifts if you’re still to finish the shopping side of things (erm…yep!) that I’ve popped in here too in case they catch your eye for someone still on your list!